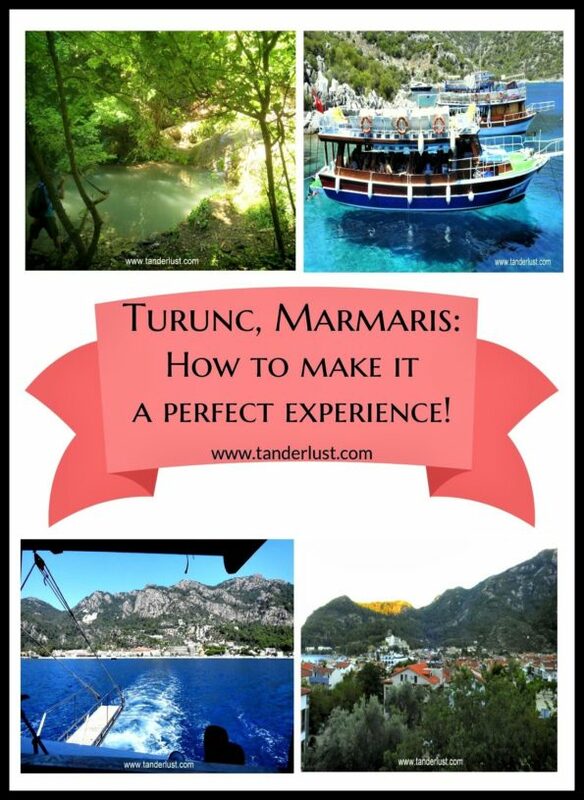 Turunc, Marmaris: How to make it a perfect experience! October 2, 2017 October 20, 2017 - by Tanvi - 9 Comments. And finally I was heading for a 4 day long sojourn to the beaches of Turunc. This off-beat town, located in the Marmaris province in the south-western part of Turkey, is one of the towns where you can experience the turquoise colored Mediterranean sea. Yes, I was going to a place which probably won’t even be in your bucket-list. Probably you may not have heard about it until now. It’s also possible that even after reading this post you may not go there. But believe me, there’s some kind of magic or rather soul in these tiny towns which brings out the best of any country. Day 1: Sitting by the window seat of bus, I could clearly see Turunc from the top of the hill. I always prefer to sit by the window as I don’t wish to miss out on any details of the outside world, especially in a foreign land. Lucky or sheer co-incidence whatever you prefer to put it as, all the best views of the town were apparently on my side. 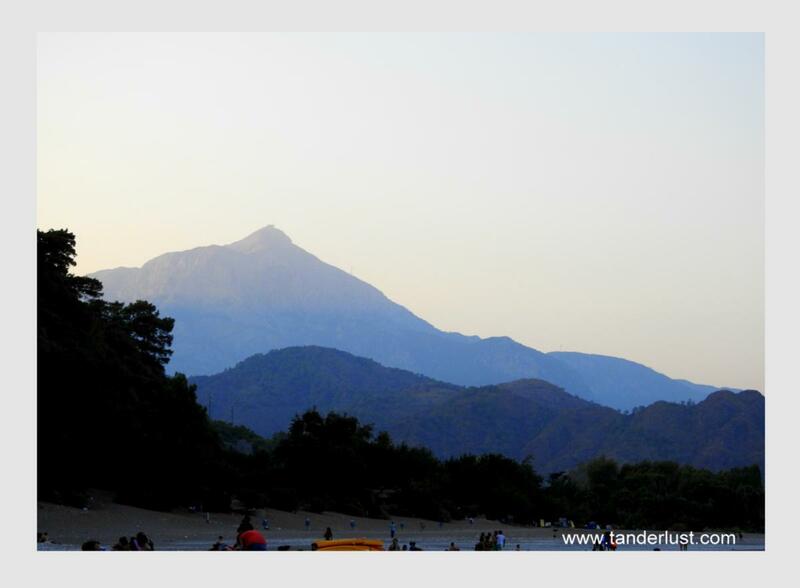 There was a beach surrounded by mountains on three sides. Basically this location was a blend of mountains & beach and at that moment it was exactly what I wanted it to be! In no time the views suddenly disappeared & there I was exactly in the town which I was marveling upon just a few minutes back. I could clearly see the beach which was just 200 meters away from my stay (check below for details). Although, I wanted to jump right into the beach, but first I also had to check-in. Soon after all the required formalities, the next stop obviously had to be the beach. At first I thought that it was not such a popular town, there will hardly be anyone on the beach, but it was exactly the opposite. There were handful of people swimming, sunbathing. Cafes right opposite the beach were buzzing with people. I can’t say that the beach was crowded but neither was it completely empty. Well at least there were people to keep me company. After a fun evening at the beach & also being tired from the journey, all I wanted to do was to just rest that night. And that marked the end of my first day. Day 2: After a hearty breakfast on the second day, it was time to head to the aqua park. This park is located just 20 minutes by road from Turunc. This park wasn’t as big as others that I had been to, and half a day would easily suffice to enjoy it thoroughly. Also, if you are going with kids then this aqua park is highly recommended. Honestly the second day was a great day but compared to the other days, it was not really exciting as I am not really into going into water parks, but I saw plenty of people (especially kids!) enjoying themselves as it was the best day of their life. After such a tiring day at the aqua park, It was time to go back to Turunc & rest. Also, to gather up some energy for other interesting activities to do in the coming days. Day 3: The third day was something I had never done before. Actually something I never thought even existed. And probably if I tell you what it is, you’ll have the same kind of thought which I had when I first came across this. It was a jeep safari. Yes, I know what a jeep safari is & you do too, but this was not for spotting animals in the forest. It was a water jeep safari, meaning you play Holi with a water gun while you go around in a jeep. Crazy isn’t it? Yeah, it surely was. And it almost lasted the whole afternoon. There were all strangers putting water on each other without caring about anything. I don’t know you & you don’t know me but well lets throw water on each other from each other’s jeep. It was too much fun, you should definitely try it! The wishing tree, which is a very old and huge tree where you can try your chance with the lottery. mind = blown isn’t it? Yeah mine was too! And guess what? This literally takes the whole day! So well after such an fun-filled day, it was time to go back to Turunc and sleep like a baby. Day 4: The final day in Turunc was more of a relaxed yet a fun day. All I did was a boat tour (twice) with barbecue lunch on board. The first ride happened in the afternoon, where the boat took us to amazing caves & secluded beaches along some islands. All this while having some flavorful lunch on board. Now & then the boat stopped at different stops & people jumped right inside the sea. It almost lasted for 2-3 hours in the afternoon. 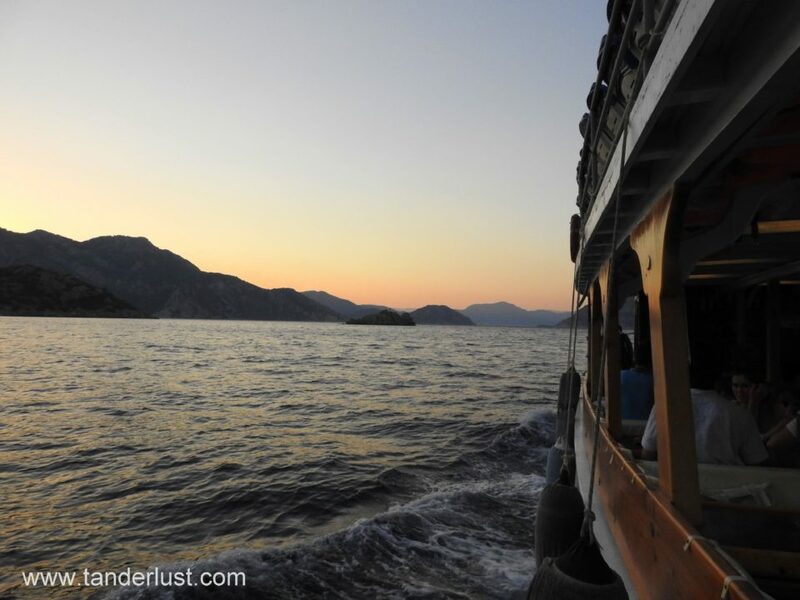 In the evening, I did another boat ride from Turunc to the city center of Marmaris which was not as long as the earlier one. It was to explore the night life of this happening place. There are plenty of discos with a very happening night life near to the Marmaris coastline. Well, that’s how I ended up spending my days in this not so famous yet spectacular town of Turunc. BY AIR: The airport near to turunc is Rhodes Airport & Dalaman Airport which is located around 50 kms from Turunc city centre. There are shared shuttle buses from the airport which will take you straight to Turunc. BY TRAIN: I would definitely not recommend taking trains to this town as they have no train station of their own. The nearest train station is located at Aydin which is almost 2-3 hours away from Marmaris. Also, once you reach marmaris train station, you will have to take another bus to Turunc. Also, it’s the most time-consuming & the most expensive means of travel. BY ROAD: The marmaris bus station is very well connected with buses from all the main cities in Turkey. Also, mini-buses leave Turunc every 20 minutes from the central bus station. Hence, it’s one of the most cost-efficient & fastest means to reach to this town. Make sure to check the schedule of the buses at Kamil Koc website. BY FERRY: Another way & also the most picturesque of them all is by ferry. 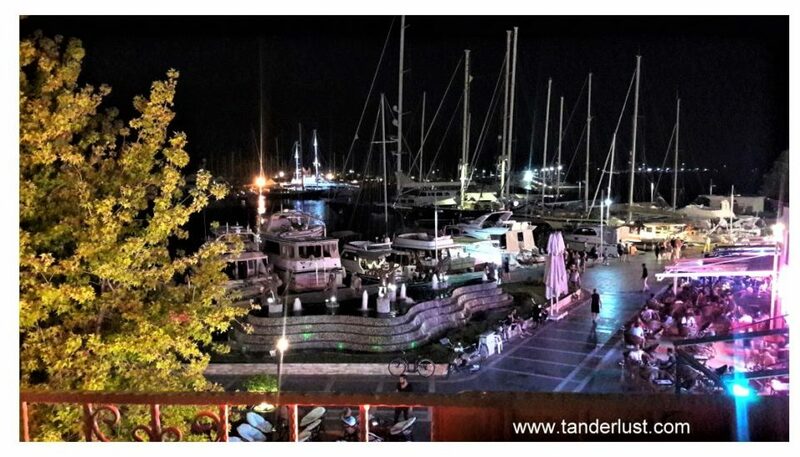 The nearest port to reach Turunc is Marmaris cruise port or the Rhodes port. The very reason you are headed to Turunc is for the beach so obviously that has to be the first thing you should do once in Turunc. Fishing is also popular in the region. Especially in the season during April-October, fish population is high. If you’ve read my experience earlier, you’d realize how much I actually enjoyed going around in the cruise. 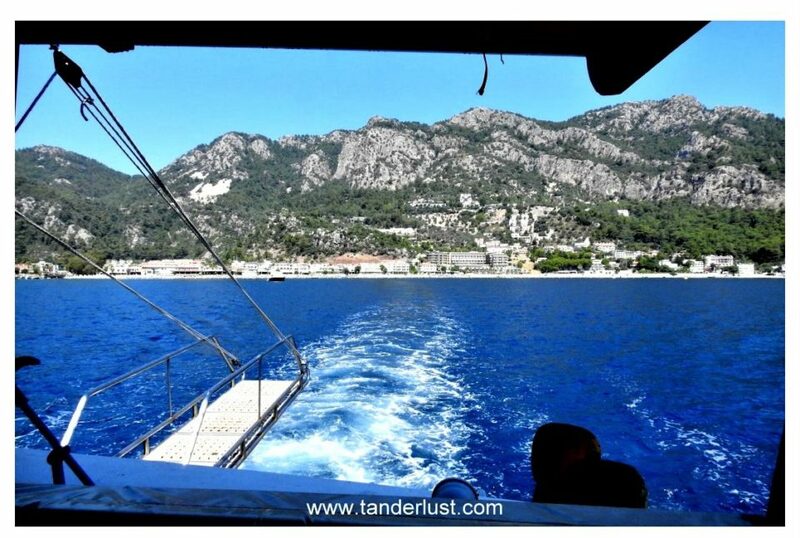 It was one of the best boat rides I had done with spectacular views of the Mediterranean sea all around me. 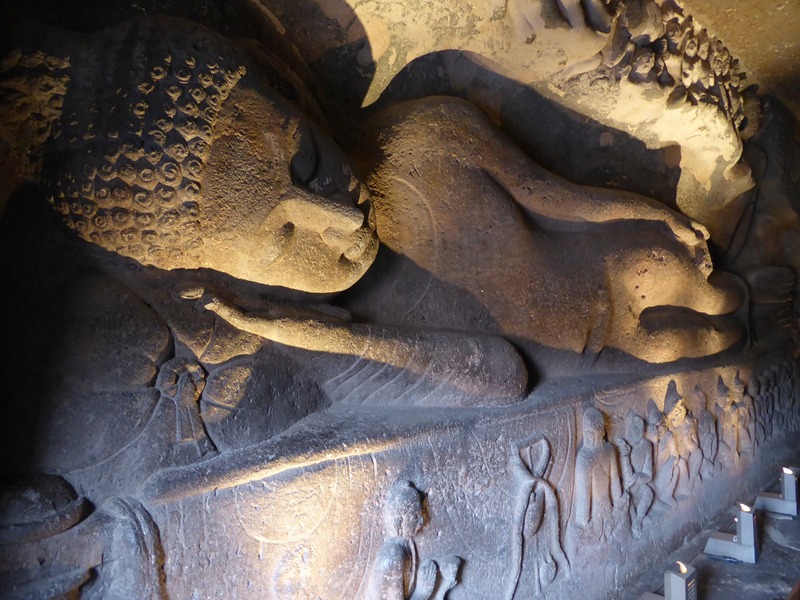 Also, it’s a great way to explore some hidden caves around the town. You can book these rides directly, once you reach in the town. 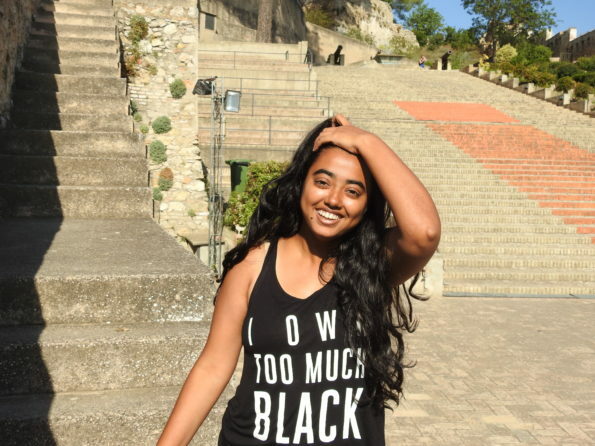 This was one of the most exciting things I had done during the entire time in Turunc. Played holi while going around in a jeep. This is highly recommended by me! If you ever plan on doing this then check out this website for more information. Although, I’m not really a water park kind of a person, but if you are going there with children then you can make a quick visit to the Aqua Park. It’s a great deal for children & definitely that will make you happier. There are many aqua parks to choose from & are generally open during Summer. Make a 20 minute road trip back to Marmaris city and get ready for a fun-filled day with water sport activities in Marmaris. The advantage of being near the sea is that there are several water activities that one can do. And guess what? It’s suitable for all age levels. Clubs in these town are in abundance. They are constantly buzzing with youngsters & loud music. If you are into dancing your night away then I’m pretty sure you won’t be sitting in your room even for a single night. So go to that night club! I literally had a blast at Club Areena. Earlier I had mentioned that, Turunc is covered by the mountains on three sides. This obviously is one of the reason why there are plenty of trekking opportunities in this area. If I literally had an extra day in this town, I would have done this for sure, but unfortunately I couldn’t. The area called “Palamut Tepesi (Oak Hill)” is a nice place for a nature walk and trekking. So if you’re up for an adventure, just grab your gear & explore! 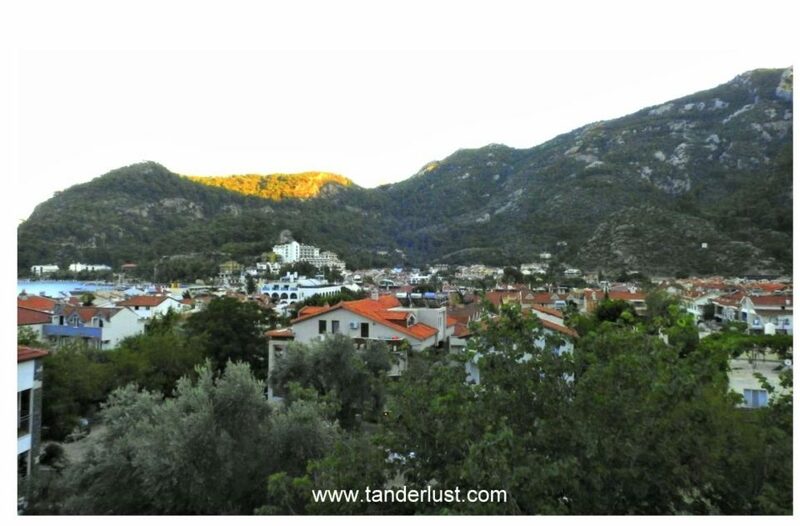 Also, if you wish to look for other options then check out here: Accommodation options in Turunc. There are almost no hostels in Turunc & therefore the only way to reduce the price on accommodation is to live on a sharing basis, either with friends or family. In this way one can reduce per person cost on stay. Alternatively, you can choose to stay in Marmaris which is comparatively quite cheaper to Turunc, but crowded with tourists & travelers alike. 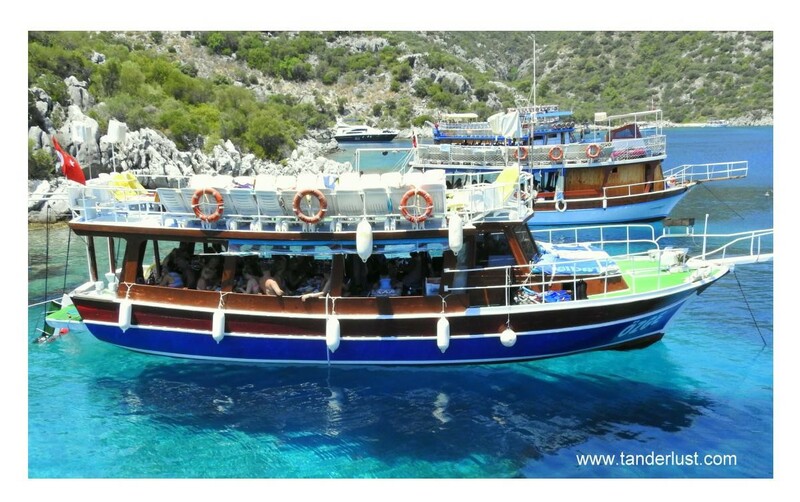 And one can take a day trip from to Turunc, which is just 20 minutes away by mini-buses. These mini-buses depart every 20 minutes from Marmaris bus staion. 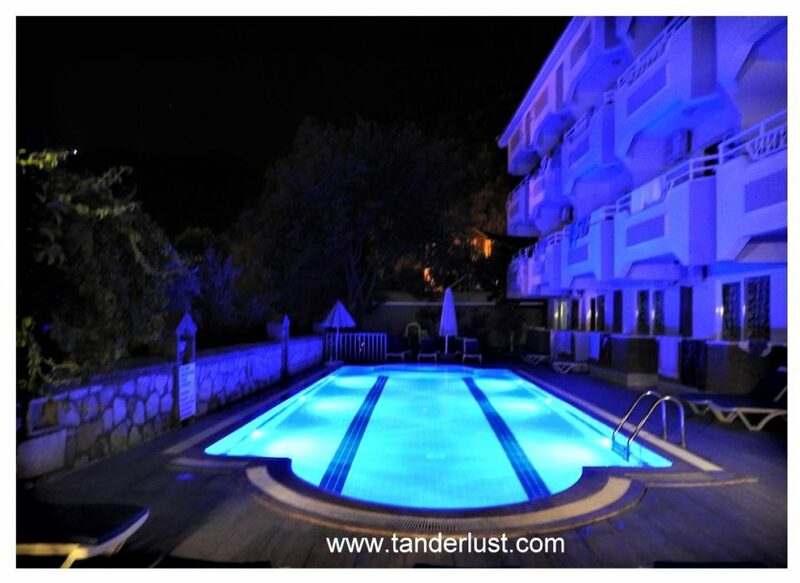 The cost of accommodation starts from $15 in Marmaris and goes upwards depending upon the season & location. Similarly, in Turunc, the cost of accommodation starts from $30 & goes further up. Hence, if you’re on a tight-budget then staying in Marmaris is a great option. However, if you prefer less crowd & are willing to pay a little extra then Turunc is where you should be. 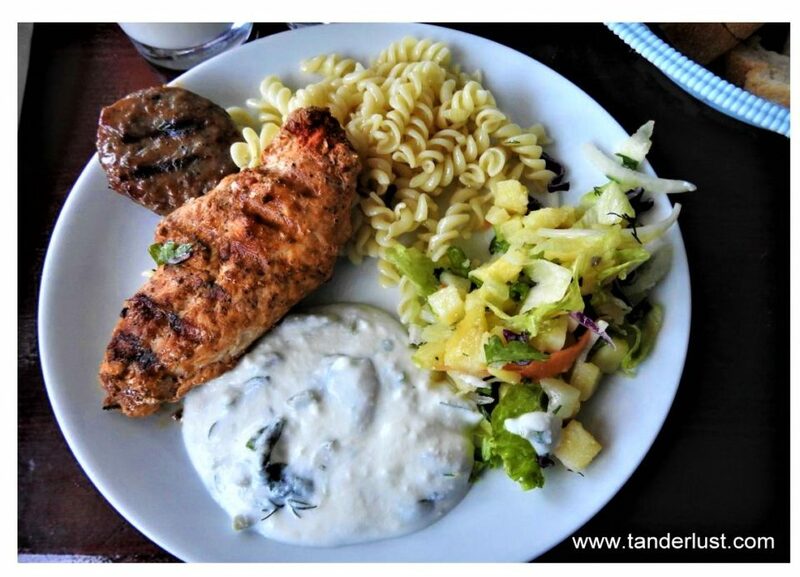 Turkish cuisine is one of the best cuisines & missing out on it is definitely a bad decision. If you choose to live in a hostel then buying groceries from supermarket and cooking in the hostel definitely saves a truck load of money. But if you’re not into cooking then do not go in the cafes/restaurants near to the beaches. Generally you will find authentic Turkish food in those small places which are far away from the tourist hot-spots. Not only they are authentic but is also quite cheaper compared to those at the beaches. The cost of food in this area should be anywhere between $5-10$ per day per person depending upon where you eat. If you plan on cooking on your own, it would cost you less than $5 for sure. Transport will be quite cheap assuming that you use public transport for all the places you plan to visit. Marmaris center and old town can easily be explored on foot so one can easily get healthy while saving money. In Turunc, you will spend zero on public transport as it’s a tiny town & one can simply walk almost everywhere. Don’t take taxis especially if you are alone as you will end up spending double of the rate. Also, during high season they deploy even more buses to make up for the wave of people that will be there and generally the buses operate till late night. The activities in this region will probably be something where you will actually have to shell out some money, especially during the summer season. Depending upon what is your preference, you will end up spending anywhere between $50-$100 for multiple activities. Even if you do a single activity, it will cost you a minimum of $10. Obviously, the activities there are in abundance and you will definitely want to do lots of different things there, and so the cost will go up. And hence, I recommend you to save on other things & allot more budget for activities in this area. Turunc is really a great place if you want to be away from the crowd and yet have a great experience in the Mediterranean. It has activities which suits all age groups & also is a off-beat location not many people are aware about as yet. 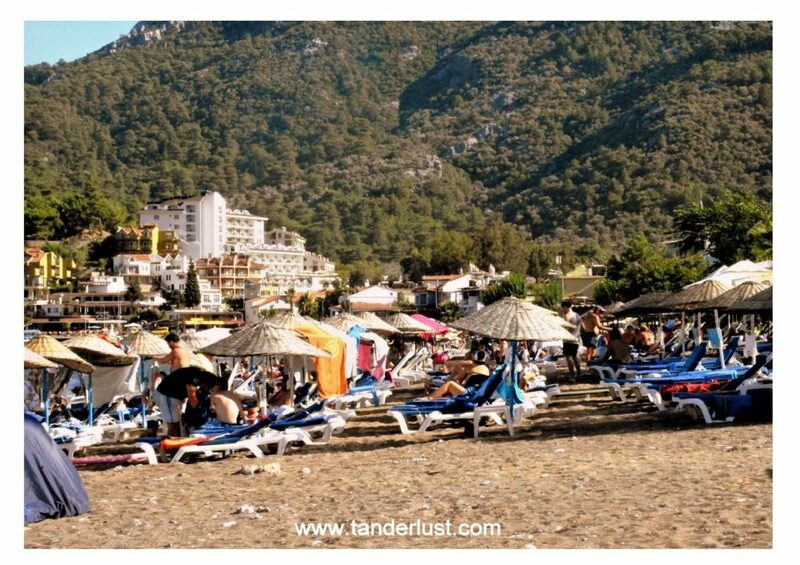 Although, it’s slowly becoming popular among people now due to it’s close proximity to already popular Marmaris & it’s better to go here before it becomes like just another tourist hub. 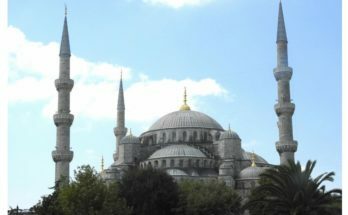 Turkey travel guide – Itinerary, basic phrases, where to stay, things to do etc. Next Article 12 Unusual Indian villages you’ve never heard of before! I have never heard of Marmaris, but after seeing how nice the water looks I want to visit. The beach looked a little busy for my taste. All the pictures were great, thanks for the article. Sounds like you had an enjoyable few days visiting Turunc. 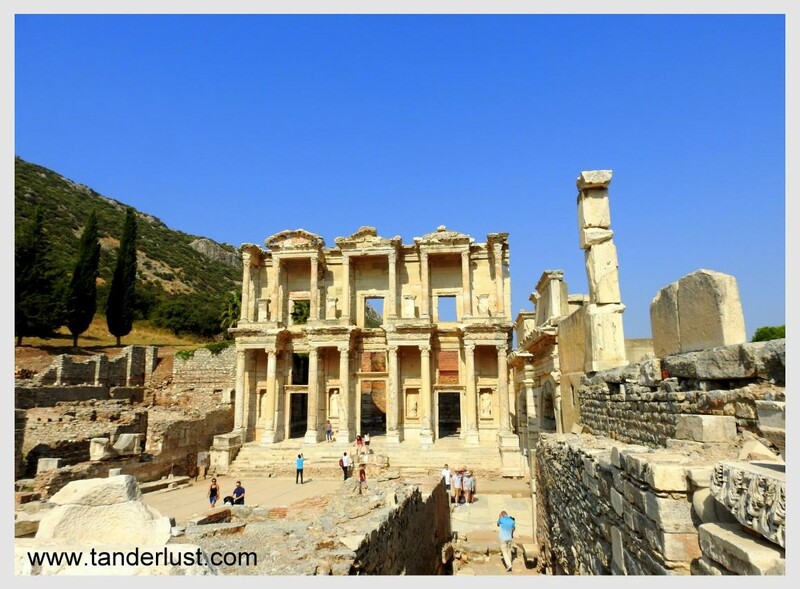 A friend I used to work with in the 1990s loved Marmaris and recommended it for anyone who loved the more relaxed side of Greece beach holidays, and the area was popular with British tourists, back then anyway. I like that they have a variety of activities to do. 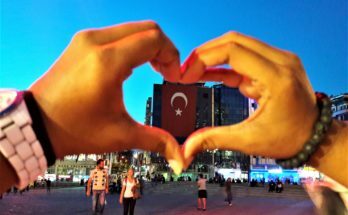 I had never heard of Turunc before, but I’m glad I read this post and know about it know. 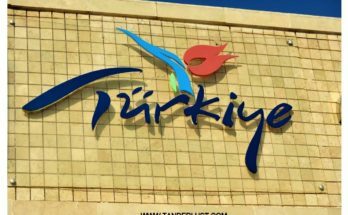 It sounds like a great place to visit in Turkey. That water jeep safari sounds like it was a lot of fun, and I’d love to go on a boat tour in Turunc. Your very 1st photo looks stunning. First I thought, it’s a toy boat with turquoise water. After reading the 1st paragraph, I can imagine that this place is actually how you described it? I don’t know if and when can I visit this place, but it will be on top of my bucket list for sure. Wow! There’s a whole lot of information here and you’re right…I didn’t even know Turunc existed and am certainly glad you’ve presented it here. I totally know the feeling of wanting to just head to the beach immediately but having to deal with the protocol of checking into a hotel, haha! It can be quite anxiety inducing at times. Turic Marmaris offering the water Holi jeep adventure just sounds incredible. How fun to play like that…and with strangers no less. I love how a little play can make strangers come together and just have fun! Thanks for all the info about hotels and such as well…very helpful! Turnuc looks like a beautiful Mediterranean destination. The beach itself seemed pretty busy but everything else seemed so much more off the beaten path. Trekking sounds right up mu alley. I love mountain scenery. Thanks for sharing! Oak Hill sounds like a fun little nature walk to start exploring the region. Also, the water gun fight sounds like a great experience that isn’t nearly as painful as paintball. Did you get a chance to go snorkeling or diving?